Detective Scarlet, a heavily story based action RPG, features a young aspiring detective who just graduated from high school at the top of her class who is trying to find the mystery of her parent's death after a house fire occurred coming home from the last day of school. In the meantime she must find clues and interview people who may help in the investigation. Inspired by games such as L.A Noire and the anime Case Closed, you must listen to their voices and how they sound and act to determine if they are lying or telling the truth. Making correct or incorrect choices choices can affect the ending of the game and the characters around you. It is also mixed with action elements with over 5 different weapons. 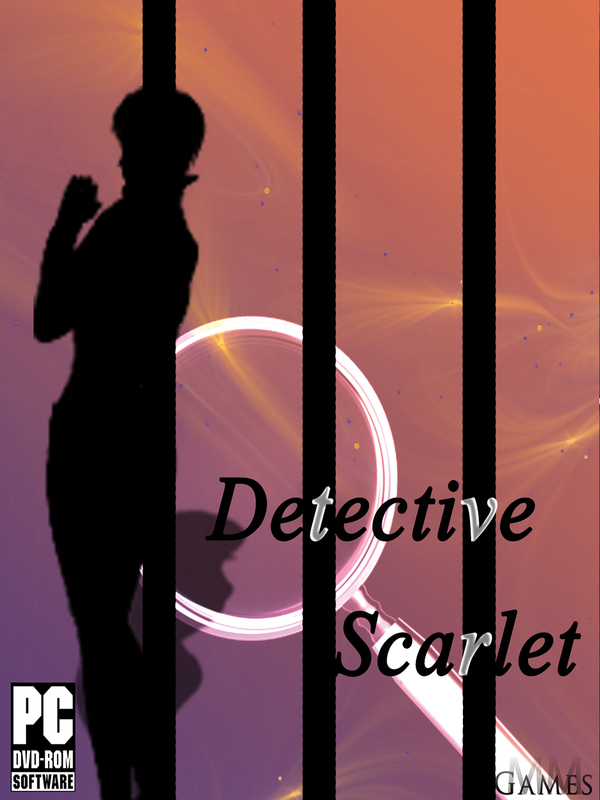 Hello gamers, it has been awhile, about 2 months after the release of our first big game titled Detective Scarlet hit Desura and Indiegamestand to great success. I’m here to announce a free expansion for the game titled Detective Scarlet: One Cold Night. This expansion is a standalone expansion for the game that can be played without owning the original game. View the entire image here Media.moddb.com The game is a prequel to the original game, taking place about 6 months before the events of Detective Scarlet during the winter months. Scarlet, Alex (her best friend) and others take a class field trip up to the Fonta Mountains, a mountain range known for its ski resort. However as she has to stay the night because of harsh conditions, a murder takes place and puts Scarlet right in the middle of it and it is up to her to solve the murder there. 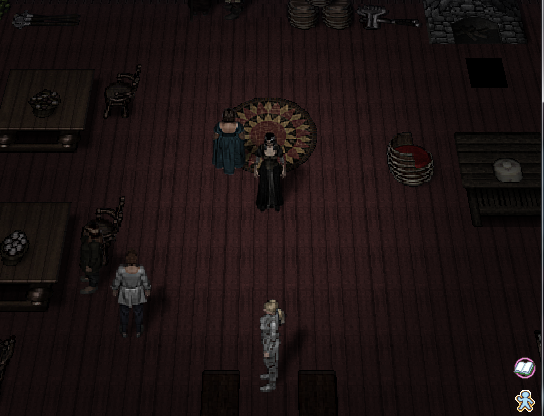 The game includes more complex puzzle solving, more voice acting, remastered maps, lockpicking and allows the player to decide who is the suspect at the end of the game, which will lead to multiple endings. Also it will include a slight change in the dialog around this time, allowing players to choose what Scarlet says in some situations. A greater emphasis will be put towards detective work and voice acting over combat, which will still exist but reduced to focus on the crime at matter before the person murders more people. This DLC is inspired by Case Closed episodes 87 and 88 and we are targeting a release date around the first quarter of next year. Before this releases however we will also update the base game to version 1.2, fixing punctuations errors and dialog by the end of the month. We are also testing some graphic fixes, including a bigger resolution that we may include in the 1.3 update.